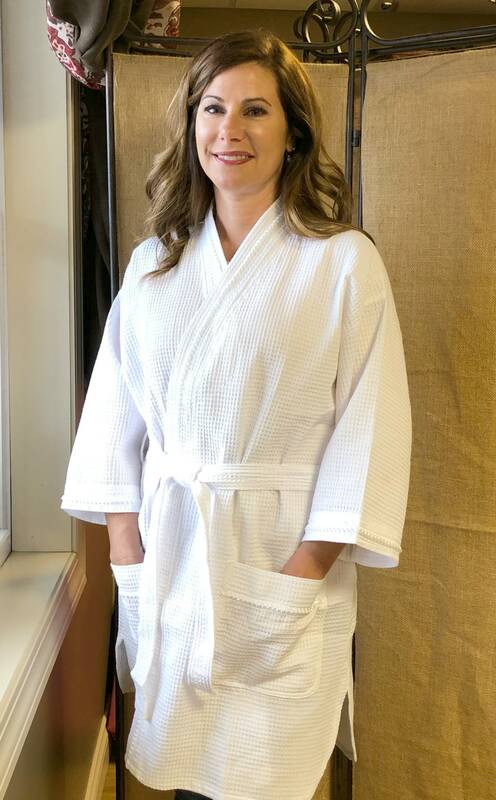 Your favorite kimono robe updated with a fashionable twist. We have taken our classic short robe and made it even better. Matching braid trim runs down the edge of each side of the robe and trims the patch pockets. Curved side slits add a little drama to this classic shape. Same great fit, three quarter length sleeves and bi-level belt loops. A little newness for every gal on your list. 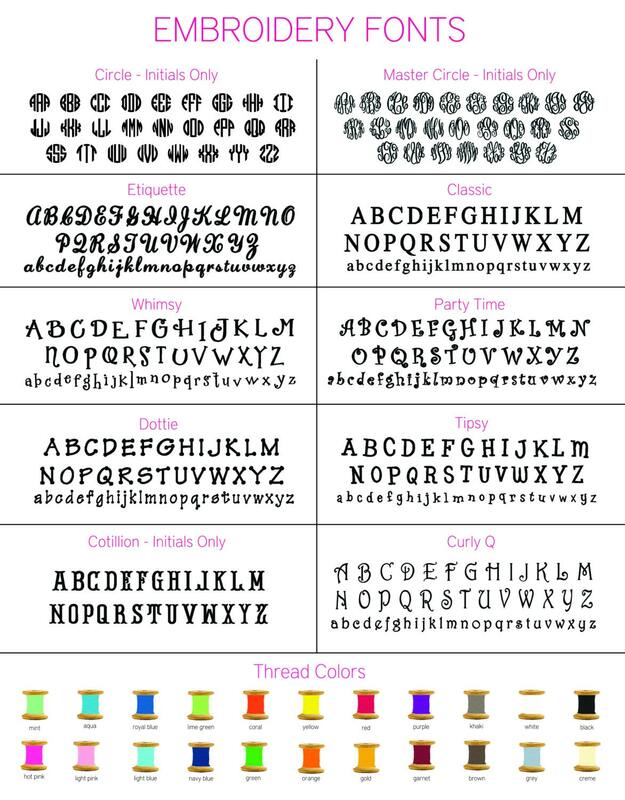 Perfect for monogramming. 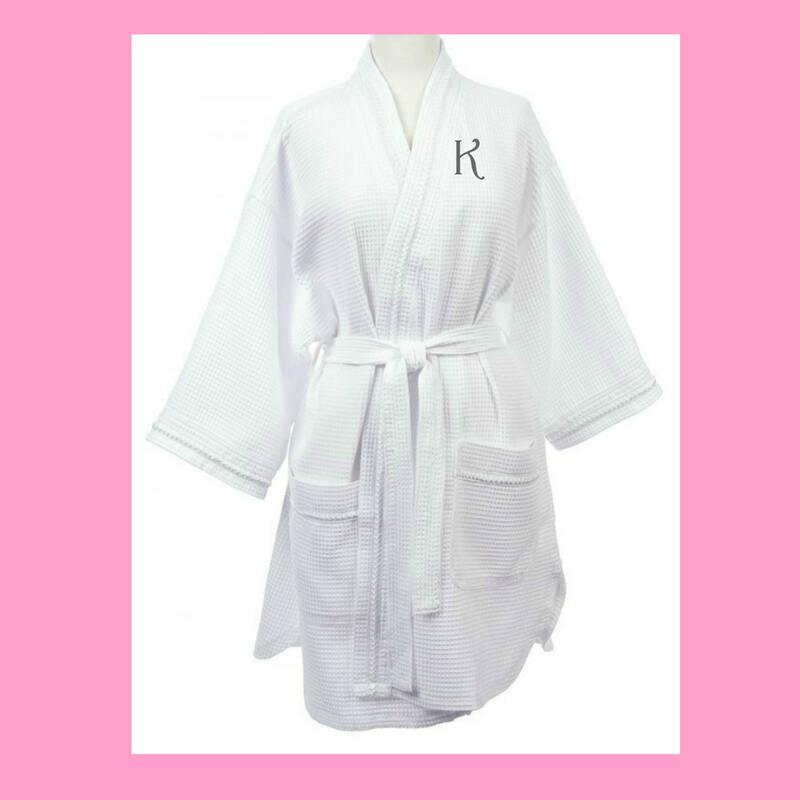 Would make a great gift for your bridal party or the Bride herself!